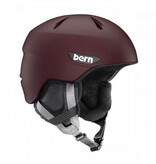 The Weston is Bern's newest snow lid. 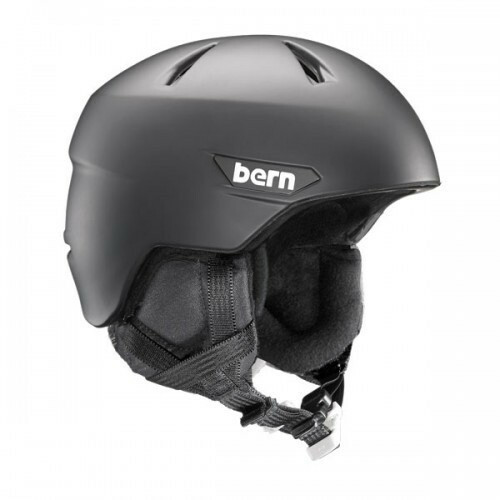 This helmet features our ZipMold+ technology with an easy crank fit adjusting liner complete with goggle airflow channels. The Weston is a fully certified, brimless, ultra-lightweight snow specific lid. 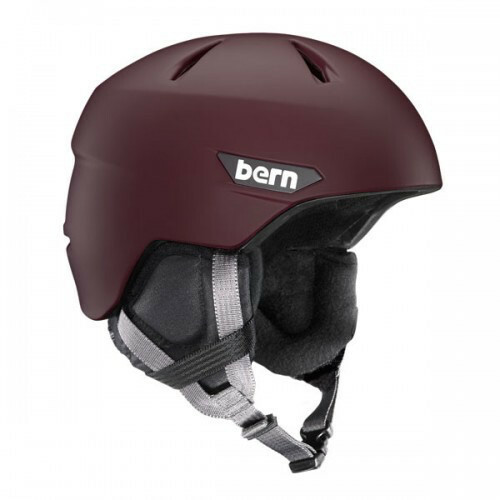 Bern’s exclusive Zipmold® foam is a liquid foam injection process that provides a better weight to strength ratio so Bern can provide customers with a lighter, lower profile helmet.